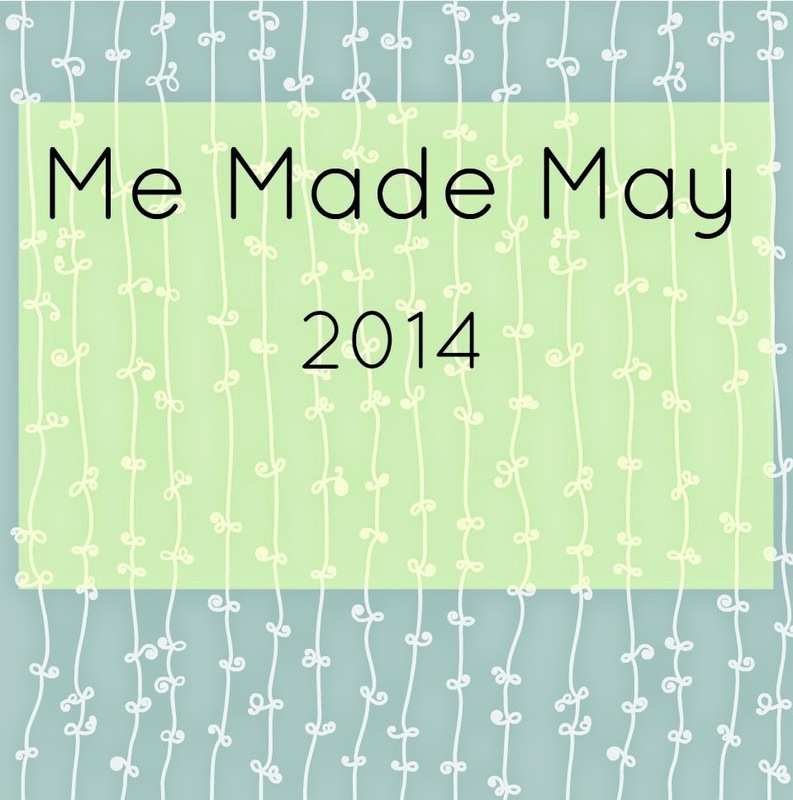 110 Creations: Me Made May '14 wrap up! Did anyone else feel a little weird NOT taking a picture of themselves yesterday? MMM is over and it's time to reflect on what I learned! 1. I have a lot of clothes I don't like. 2. Everything in my Wardrobe Architect capsule collection was worn (weather permitting). 3. I need to buckle down and secure some TNT patterns. 5. I really want a pair of me-made jeans. I'm definitely working on number 3 and 4 as we speak. 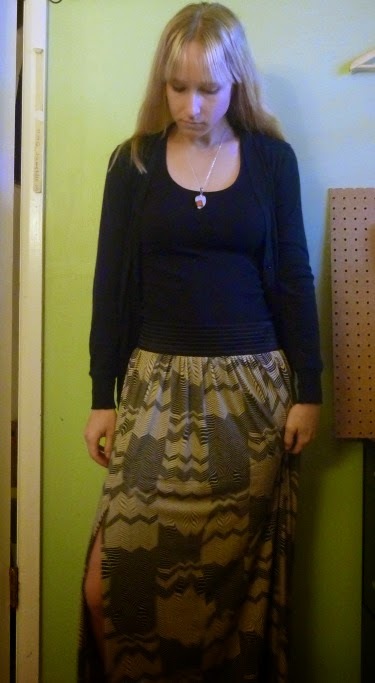 I have a few knit patterns almost perfected (yet to be blogged!) and I can't wait to make them a bunch more times to fill up my wardrobe. I'm also being good about purchasing fabrics that fit my Wardrobe Architect color palette, which helps with number 2. For the clothes I don't like, it would be easy to be a bit depressed over them, but even if I don't wear them all the time, I still learned something in the making. We all have clothes we don't LOVE, but at least mine were made by me and have some nice lessons associated with them! As for jeans...I'm not sure my current sewing machine can handle them. Last week I was working on a pair of Thurlows in a heavy twill. They aren't denim but are similar in weight. It wasn't an IMPOSSIBLE task, but topstitching went slowly as I often had to hand-crank in order to get through bulky areas. I don't know if this is normal or not, but I went through almost a whole pack of jeans needles (and the shorts aren't even finished!). So I don't know. I might put off a decision until fall :) I hate the idea that I'd have to replace my current machine just to sew one particular kind of garment. Did you learn anything during MMM? I enjoyed browsing photos on Instagram and Pinterest this year (I'm not that into Flickr). It's a very cool thought to know that people around the world share the same interests and dedication to handmade clothing. Congrats on finishing! I definitely feel weird (but relieved) not taking pics any more. I was enjoying the Instagram and Flickr chat this year.